Excellent maintenance product for oiling unsealed wood floors. Suitable for the initial treatment of absorbent or very washed-out floors. 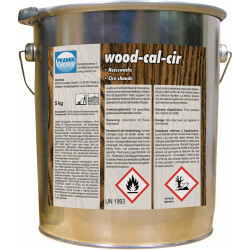 Hot wax for unsealed wooden floors. Special hot wax applicator required. Stripper for wood and parquet. Solvent-based. Regular cleaner for sealed, oiled and waxed parquet. 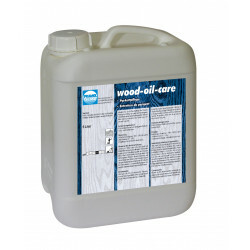 Excellent maintenance product for oiling unsealed wood floors. 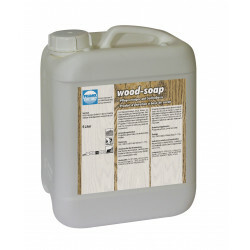 For the maintenance of hard woods with low absorbency. 2-K sealant, water-based. For all untreated parquet floors. Glossy. 2-K sealant, water-based. For all untreated parquet floors. Matt. Natural soap-based cleaner. 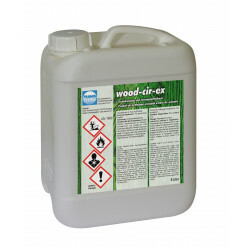 For oiled and waxed parquet. 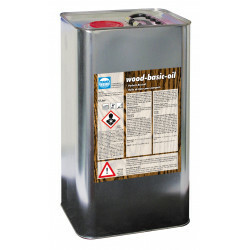 Liquid hard wax for unsealed wood floors. Ideal complete care. 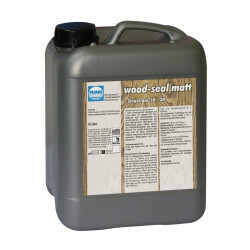 For renovating and maintaining all sealed and unsealed cork and wood floors. Can also be used in diluted form.